Super detailed photos of the incredible animals that call Australia home! Meet these amazing Australian animals. 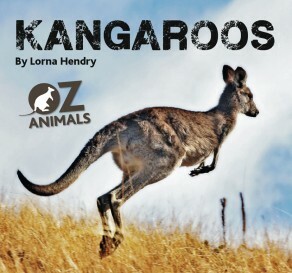 They are the biggest animals in the world that move around by hopping, and they keep their babies in a pouch!